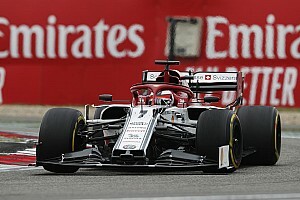 The FIA U-turn that caught Honda out ahead of the Japanese Grand Prix helped the Formula 1 engine manufacturer make an important breakthrough with the governing body in 2018. 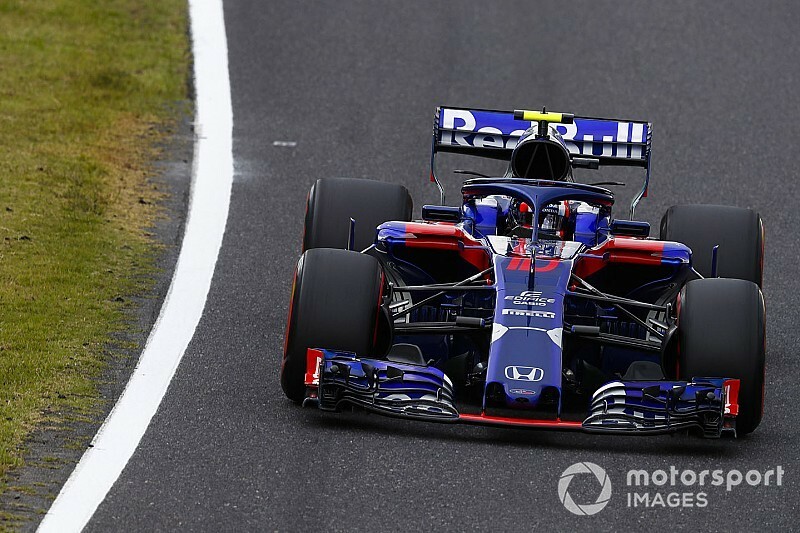 Honda had to abort a planned change to help its upgraded F1 engine at Suzuka after being "surprised" by an instruction shortly before the start of the race to go back to the post shift ignition retard settings it had used in qualifying. 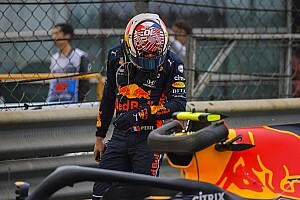 A written request to make that change in parc ferme conditions had been approved by the FIA's technical delegate, Jo Bauer. Honda was unhappy with the apparent late change of heart, but the matter boiled down to a disagreement over the purpose and impact of the change. It led to Honda writing to the FIA to clarify how that decision was made. 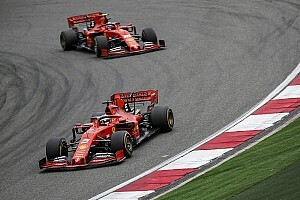 This proved to be a crucial lesson in liaising with the rulemaker, because Honda’s bid to catch engine benchmarks Mercedes and Ferrari will require treading fine lines. “It shows how important communication is,” Honda motorsport boss Masashi Yamamoto told Motorsport.com of the incident. “What happened there, is the current FIA [rules] is really complicated. 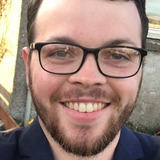 “So, some data change, understanding some data change looks different from the aspect from where you see from. “From Honda's point of view, we thought we were right, but from the FIA's point of view they thought they were right. We can't really say which is right, but it's just coming from that difference of understanding. Aside from on-track performance and reliability, Honda views communication as the major difference it experienced with Toro Rosso this season compared to its previous three years with McLaren. It leant on its new team partner to communicate with the FIA for much of this season. “This year we have basically been talking through Franz [Tost, Toro Rosso team principal], said Yamamoto. “Franz gave us some information about FIA, FIA resources, regulations as well. Making progress with how to discuss things directly with the FIA marks a significant step for Honda, which has also acknowledged the impact of the differences between Japanese and European culture. While Yamamoto is happy with the improvements so far, he believes it will be vital for Honda to continue to become more expressive alongside Red Bull next season. 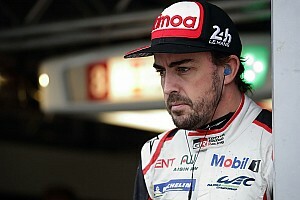 “At least compared to the last three years, those kind of friendly, or mutual, communications between FIA or FOM is getting much better,” he said. “I think the way we had communication with FIA in Suzuka was not quite the right way. But now everything is clear. “A tendency of Japanese people, of personality, of nationality, is to be a bit hesitant to say something to everybody. But this is motorsport, we have to win together.